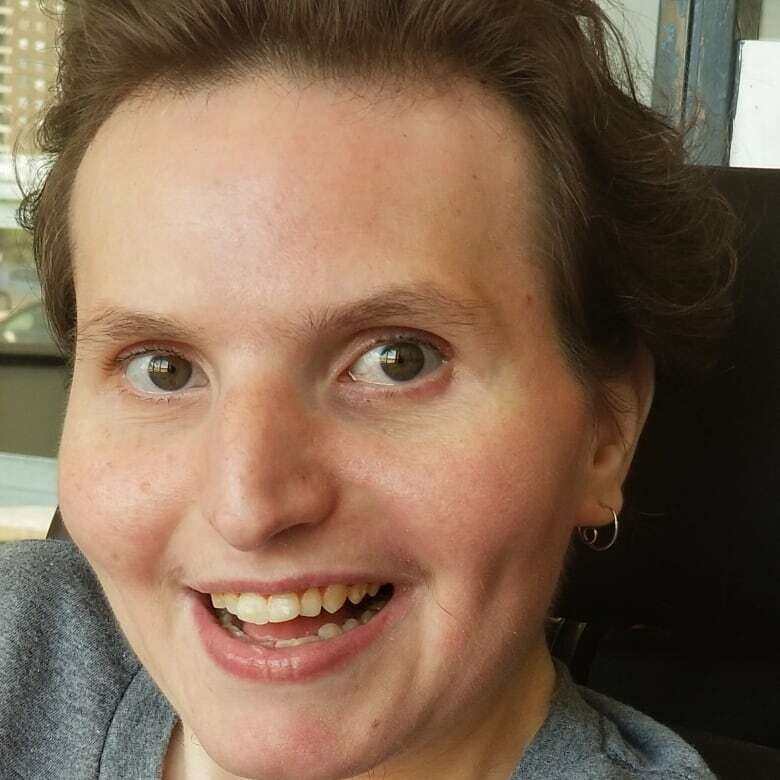 Cannabis oil has helped ease Akasha Cadieux's chronic pain, but her supply has been cut off since the legalization of recreational cannabis. Annette Walker worries she'll no longer be able to keep her daughter's tears at bay. 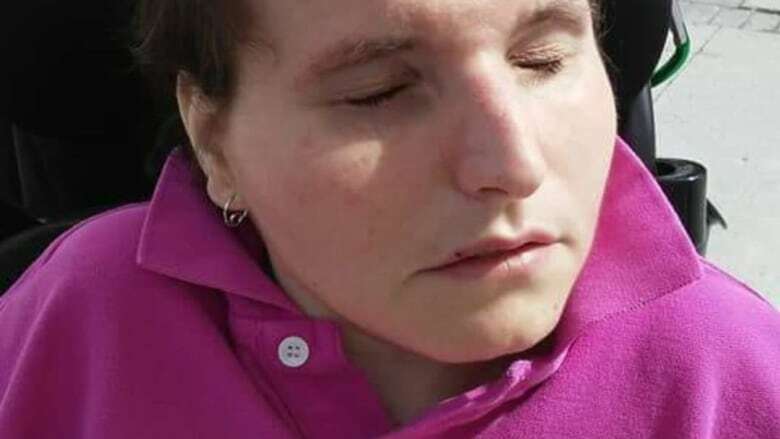 Walker's daughter Akasha Cadieux, 29, has Rett syndrome, a disease which has left her in a wheelchair, unable to talk and eating through a feeding tube. Her doctor recommended treating Cadieux with cannabis oil and Walker, though skeptical at first, said the change has been dramatic. "Before the cannabis our days were mostly spent with her crying and trying to figure out how to relieve some of the pain," Walker told CBC's Ottawa Morning. She said that changed as soon as the treatment began. "It was like a weight was lifted from her. All of a sudden she was making eye contact with us and she was smiling." Walker uses three types of cannabis oil to treat her daughter, but since marijuana became legal last month she said getting one of them has been difficult. She has reached out to Aurora Cannabis, her daughter's medical supplier, but they haven't been able to help. "They basically said there is nothing they can do," she said. "They don't seem to be able to supply it quickly enough." In an email, Aurora said it extends it sincere apologies to patients having trouble with their orders. "Demand has been exceptional in both the medical and consumer-use markets, and we are constantly balancing our obligations to both in a newly emerging market," the supplier said. "Our first priority remains to patients.… We continue to ramp-up production across our eight grow facilities and enhance our client service teams." Walker said her daughter needs a reliable supply of cannabis oil. She said she can't just try other types of oil, because they might not work and her daughter won't be able to tell her what is wrong. "We really need consistency, because she has no way of telling me this doesn't feel right," she said. Walker said she welcomes legalization, but she wants medical cannabis products better protected. "I think it is well overdue, but I really wish they would keep the medical and recreational separate," she said. In a statement, Health Canada said they expected there would be some shortages when cannabis was legalized. "Given the longstanding illegal status of cannabis, there were no established benchmarks to determine which products would be in high demand and which would not," said communications advisor André Gagnon in an email to CBC. "As the overall supply chain gains experience in the Canadian marketplace, it is expected that such localized and product-specific shortages will become far fewer in number."